3d modelling, animation and video production - Isle Design & Marketing, Doncaster, South Yorkshire, DN1 2EE. 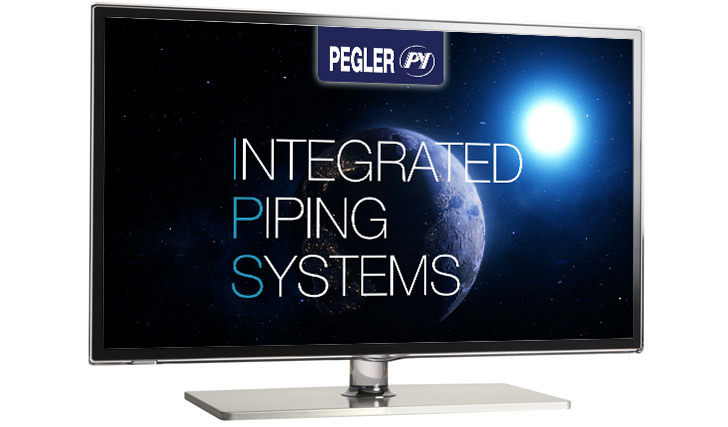 The production of several videos and 3d models as part of the launch of a new class leading brand for Pegler Yorkshire, utilising CGI modelling to showcase the newly launched Pegler Yorkshire Integrated Piping Systems philosophy. Concept, design and production of a suite of videos, for use within exhibitions, websites, presentations, YouTube, utilising cgi modelling to demonstrate the quality and excellence of relevant Pegler Yorkshire products. 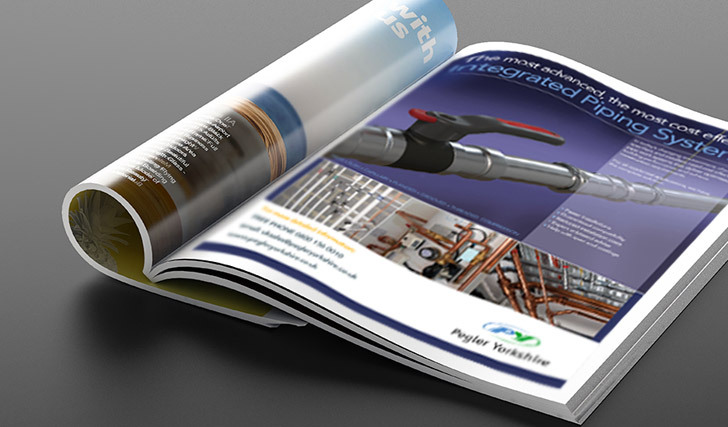 Positioning of brand and company are paramount to ensure Pegler Yorkshire’s global presence is enhanced as the leading supplier of integrated piping systems.